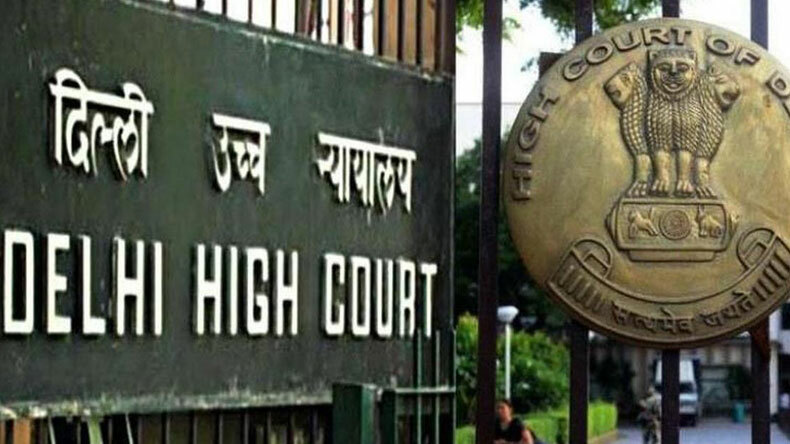 Delhi HC Junior Judicial Assistant admit card: The admit card for the written examination for the post of junior judicial assistant (technical) exam 2018 will be released on Tuesday, February 12 on the official website, delhihighcourt.nic.in. The interested candidates can download the admit cards through the official website. Various steps have been mentioned for the candidates to download the admit card. The recruitment examination will be held on February 24, 2019. It will start at 10 am and will end at 11:15 am. Candidates are requested to report to the exam centre before 8:30 am. They need to carry valid identity proof and print out of admit card along with them. Step 2: Click on ‘Job Openings’ under ‘public notices’ on the homepage. No candidate will be allowed to enter the exam without an admit card. The admit cards will not be sent by post. Candidates should preferably print admit card on an A4 sized paper in a coloured print out. The recruitment notification has been released for a total of 60 vacancies. Established on 31st October, 1966, initially, the High Court of Judicature at Lahore. Its patent is dated 21st March, 1919, it exercised jurisdiction over the then provinces of the Punjab and Delhi. This position continued till the Independence Act, 1947 when the dominions of India and Pakistan were created.